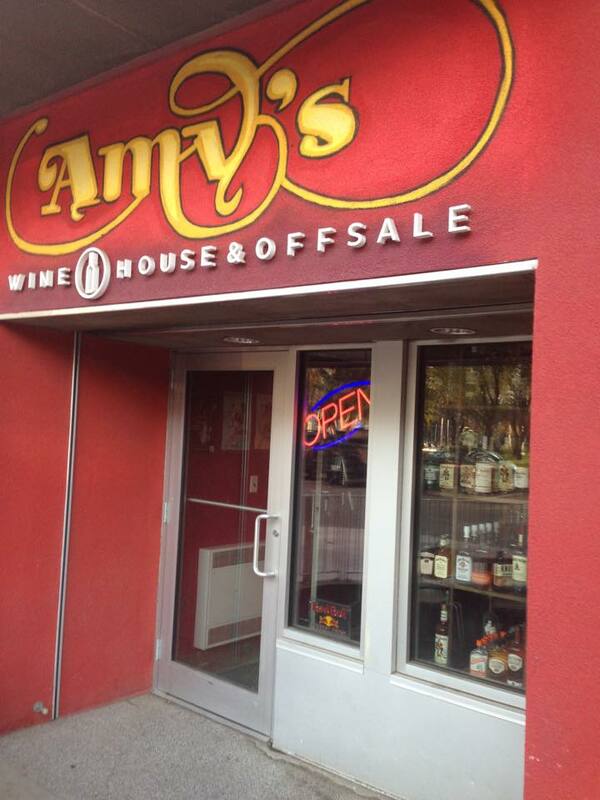 Regina’s most popular neighborhood liquor store. 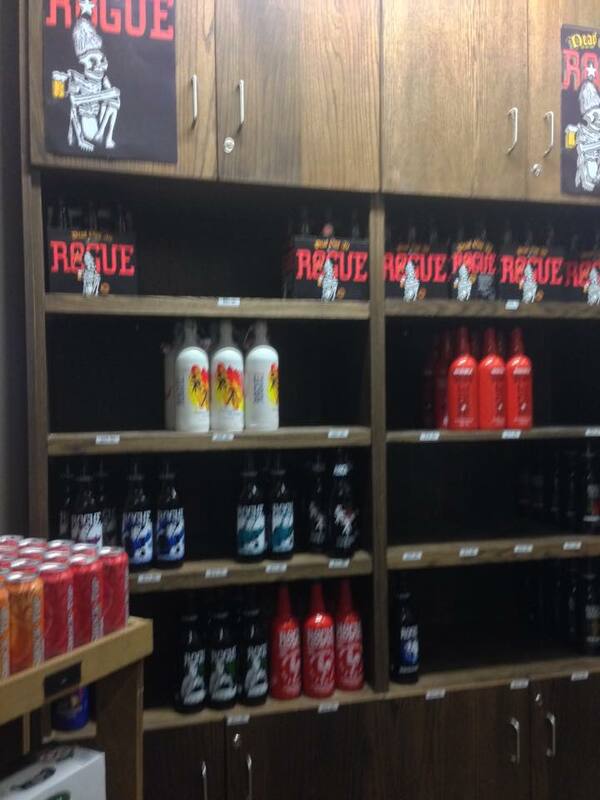 Visit us to find a unique selection of well sought after craft beer, wine and spirits — as well as common favorites. Our products are expertly chosen by seasoned experts resulting in a variety of well-known brands, as well as one-of-a-kind and unique items. Whether a short notice situation or an event planned well in advance, we can accommodate your request. 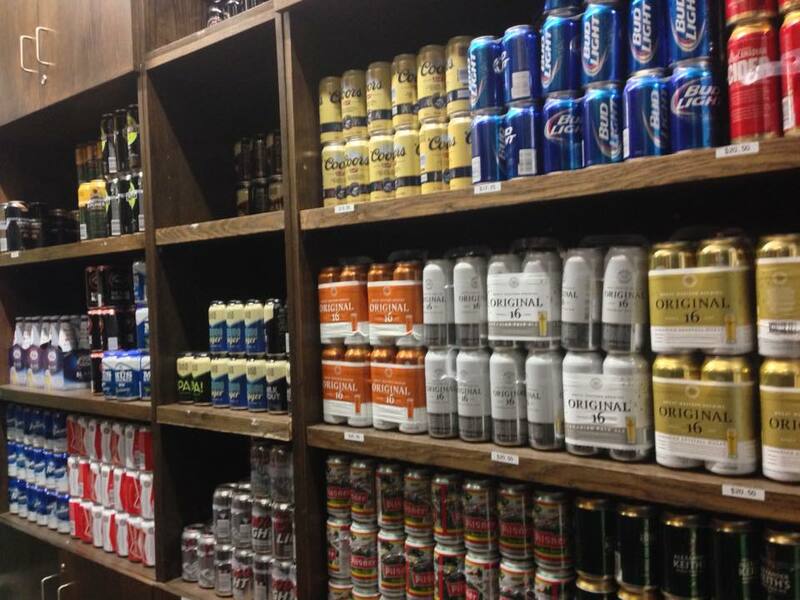 We'll coordinate delivery for beer, liquor, wine & mixes as well as a catered meal from our full service kitchen.